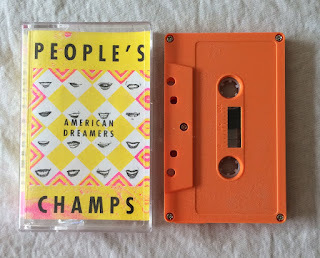 I don’t think there’s a musical category People’s Champs don’t tackle on American Dreamers, a full-on clusterbomb of exotic pop stylings made especially for the visionary in all of us. (Well, maybe not noise. Or metal. Or punk. The heavy stuff.) There are hints of funk, Afrobeat, pop, world, rock, R&B, dance, reggae – shall I stop yet? I guess I will. I hate bombarding people with genre lists, but it’s sort of the first thing you notice about People’s Champs – they’re just so comfortable with one another that their songwriting exemplifies the degree to which they can explore their talents. There’s a lot to like about this. At times reminiscent of Sharon Jones fronting Fela Kuti’s band, or Sharon Jones fronting the New Power Generation, or Sharon Jones fronting a lot of stuff (the singer sounds like Sharon Jones, sue me! 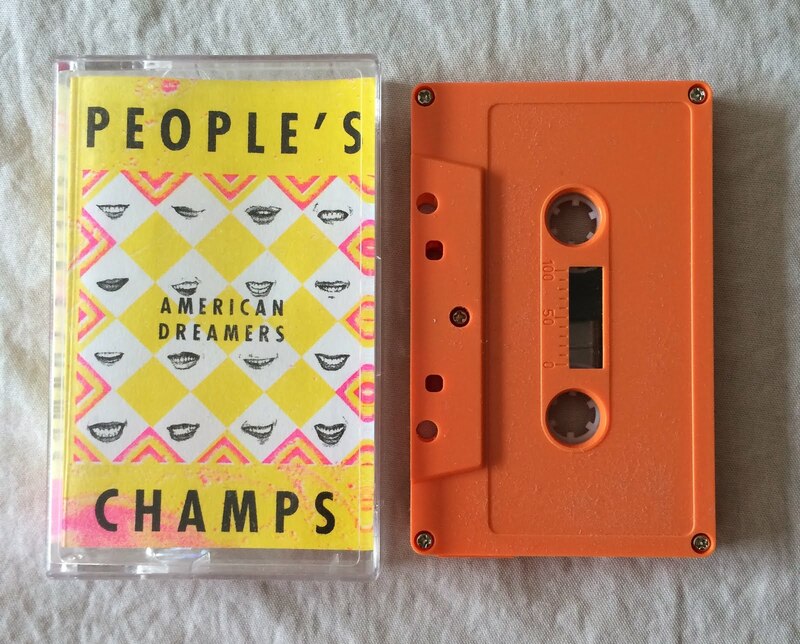 ), People’s Champs will hold your attention throughout its nine songs, never staying in one place at one time. And hey, check this cred out – the horn section features members of The Superpower Horns, who only worked on Beyoncé’s albums Beyoncé and 4. Has anybody in your band recorded for Beyoncé? I didn’t think so. Go back to the garage.